Yesterday was a very exciting day in the technology world. 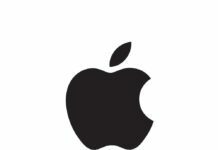 The aficionados of Apple were over the top when their most favorite brand released a number of new products and completely updated their online store. Not only a very exciting list of products were unveiled but they are available for delivery also, within a few days depending on where you are residing. Among the other new releases there are also the iconic Apple iPads which are making headlines in the technology news. 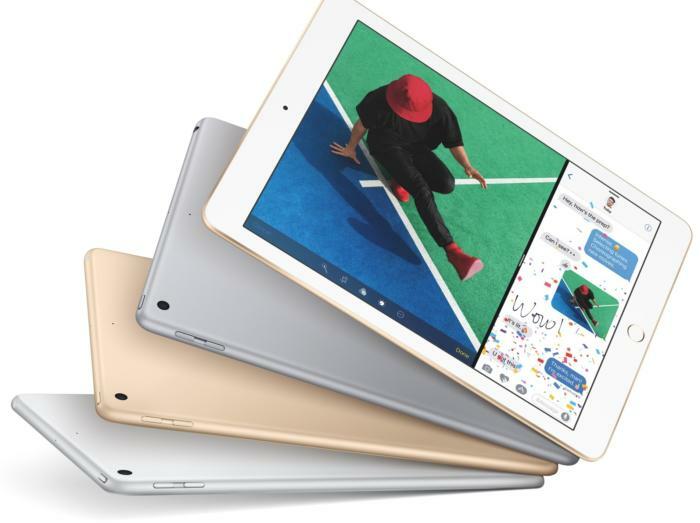 The new iPad is released, along with the much hyped about iPad Pro. The iPad Pro comes in two sizes. The giant 12.9 inch and the 9.7 inch. 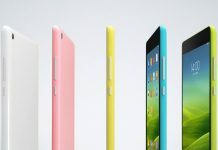 The iPad is also 9.7 inch and of course the iPad mini is still available in 7.9 inch. So if you want to carry the iPad along with you all the time then the large 12.9 inch might be a hassle. Either opt for iPad mini or iPad. They are lighter and smaller in size so portability is increased here. 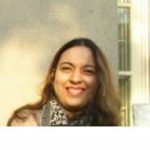 If you interest in features specific to the Pro line of iPads then you should opt for iPad Pro, otherwise there is no need to spend so much extra money. The features specific to iPad pro will be discussed in the following sections. The new iPad Pro 12.9 and 9.7 both are really great but the prices are very high as compared to Apple iPad and iPad mini. Here the iPad is the winner with its starting price being $329. It is even less than the price of iPad mini which has the price of $399. 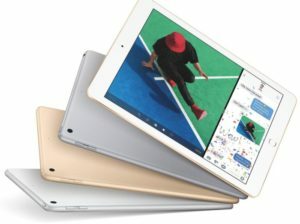 With the low priced iPad apple wants to make the fans happy who were disgruntled by the high pricing of previous iPads. However once the capacity is increased the pricing will increase too. The giant iPad Pro has starting price of $ 799 for 32 GB and the price increases to 899 and 999 for 128 GB and 256 GB. While the iPad Pro 9.7 inch has the starting price of $ 599 and will jump up to 699 and 799 with the increase in capacity. The display is almost similar in all the iPads, except the difference in sizes. It is retinas display with LED Backlit multi Torch screens. It has 264 pixels per inch and this number is same in all the four iPads. 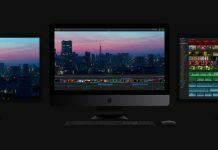 However there is some difference in the screen resolution. The giant iPad Pro has the screen resolution of 2732‑by‑2048. It will surely make the video viewing experience very exciting and pleasurable and users will enjoy their favorite shows and movies with an excellent resolution. All the other three have the resolution of 2048‑by‑1536. The screens in both iPad Pro and iPad mini come covered with protective coatings of Fingerprint-resistant oleophobic coating, Fully laminated display as well as anti-reflective coating. These special coatings are not available in the new iPad. You can add them on separately but of course it comes with a separate price then. Let’s discuss the specs of the giant iPad Pro first. Its height is 12 inches and width 8.68 inches. Because of the huge size it has a weight of 1.57 grams. It is heavier than all the other iPads and the people who travel often would not like to buy such a heavy device. It starts in 32 GB size but also has 128 GB and 256 GB. iPad and iPad Pro also have same specs for capacity. As the capacity is increased, the price will increase too. The height of iPad and iPad Pro 9.7 inch is 9.4 inches and width is 6.6 inches. 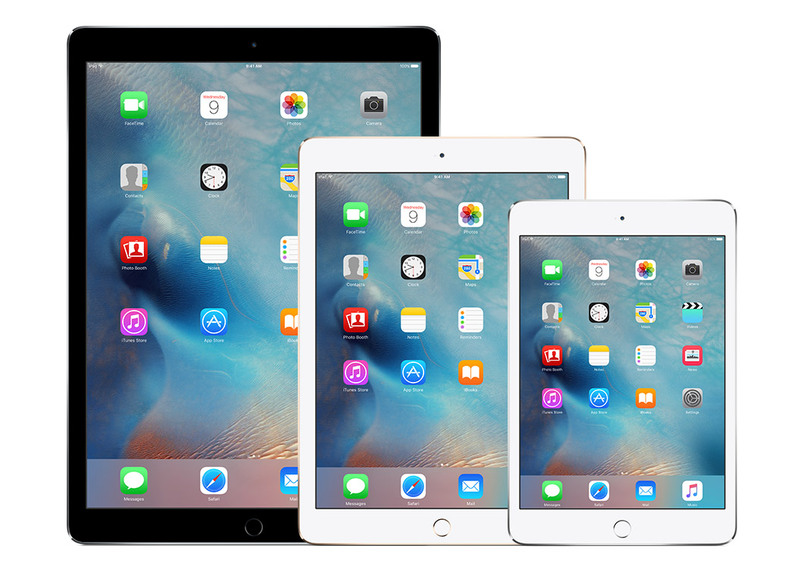 iPad weighs more at 1.03 pounds, while iPad Pro is 0.96 pounds. The lightest is of course iPad mini and it weighs at 0.65 pounds. iPad mini comes in only one capacity and that is 128 GB. Also iPad does not come in 256 GB but only in 32 and 128 GB. iPads pro come with two exclusive features that were not available in iPads before. It comes with smart connector that leads the device to be connected with other hardware like the smart keyboard. Secondly it is compatible with the Apple smart pencil. Apple pencil is a great way for direct input. Although all the inputs can be done with the finger touch too but the pencil provides us with precision and flexibility. It is good for drawing apps where you can make precisely accurate designs and shapes. So many apps will become more fun once you start using the apply pencil. True some apple iPads were compatible with the stylus but according to the reports the Apple pencil is more accurate and easy to use with the apple devices. Also you do not have to worry that it will work with some apps and will not with the others. Secondly the Smart Connector is also a great device. 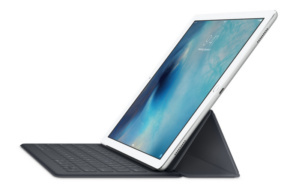 It will automatically pair any compatible device with the iPad Pro through a magnetic port. So now you can easily use the Apple’s smart Keyboard with your iPad Pro. Right now there may be not many accessories but given Apple’s track record you will have more accessories coming your way soon. 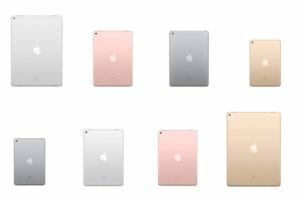 Although we may be a little disappointed that like the iPhone 7, there is no red edition of iPads also but there is a rose gold color available in iPad Pro 9.7 inch that is different from the rest. Otherwise all the other iPads are available in three standard colors of Space Grey, Silver and Gold. Black color will be missed too by some but then I guess you can buy casing of your favorite color. So these are the detailed specs of the different options of latest iPads available in the market. Are you interested in buying an iPad? Which iPad will you prefer? Share with us by commenting below.